This is my first set of monsters I created. I used Adobe Illustrator. 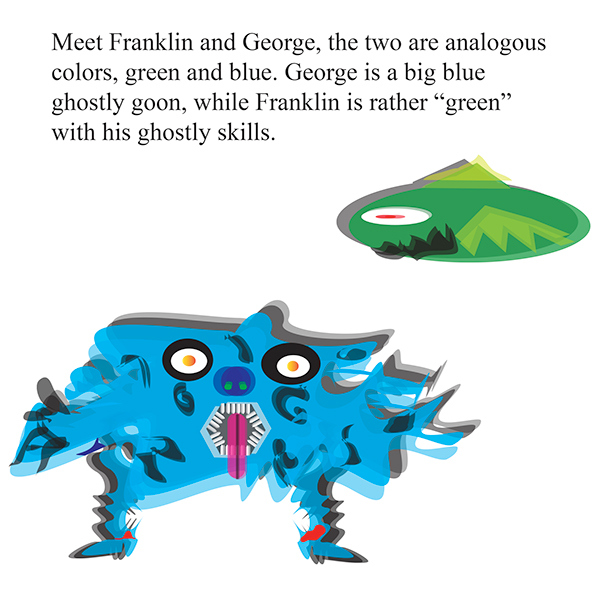 These are my second set of monsters I created. I also used Adobe Illustrator. 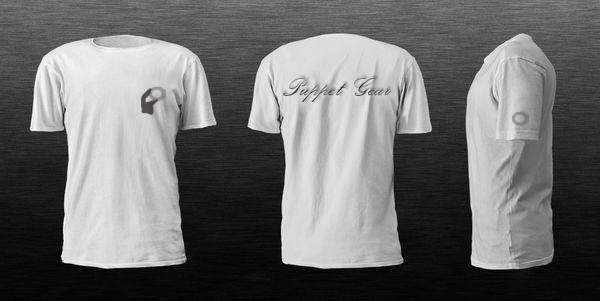 This is a Tee-Shirt I designed in Adobe Photoshop. 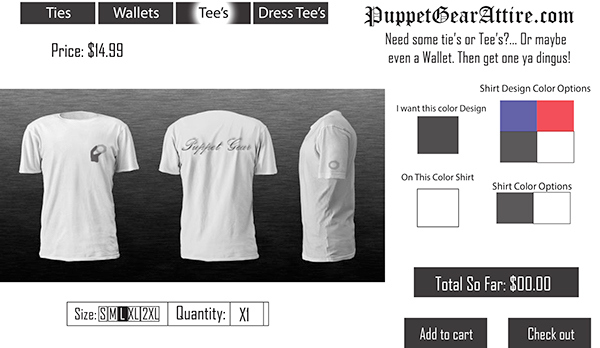 The brand is called puppet gear. This is the Same Tee-Shirt from above, but I added a website design I created in Adobe Illustrator. 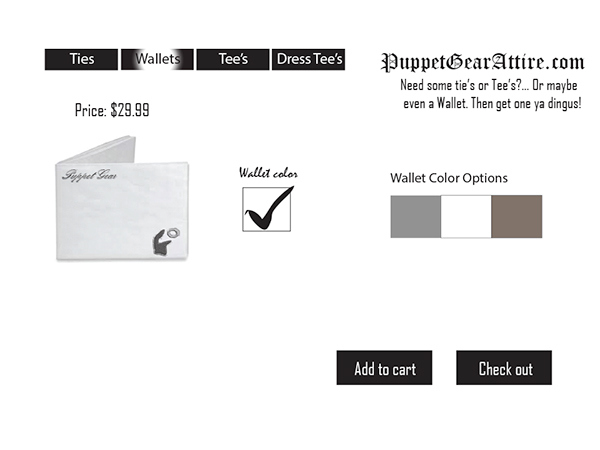 This is a Wallet I designed in Adobe Photoshop. Then I created a website design in Adobe Illustrator. 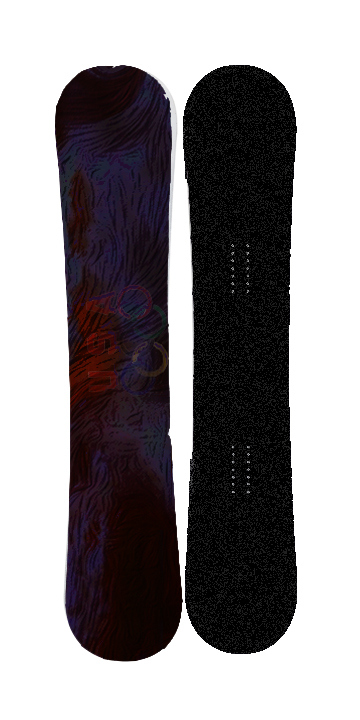 This is a snowboard I created in Adobe Photoshop. This was designed for the 2014 Winter Olympics. 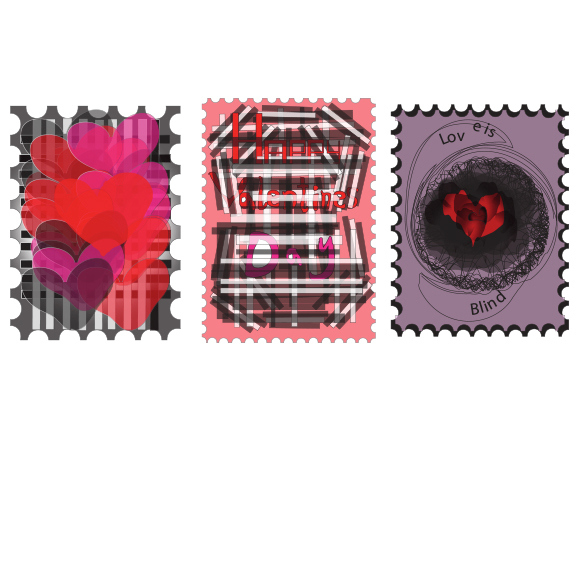 These are three stamps I created in Adobe Illustrator. They were for Valentines day, with the theme, "Love is blind." 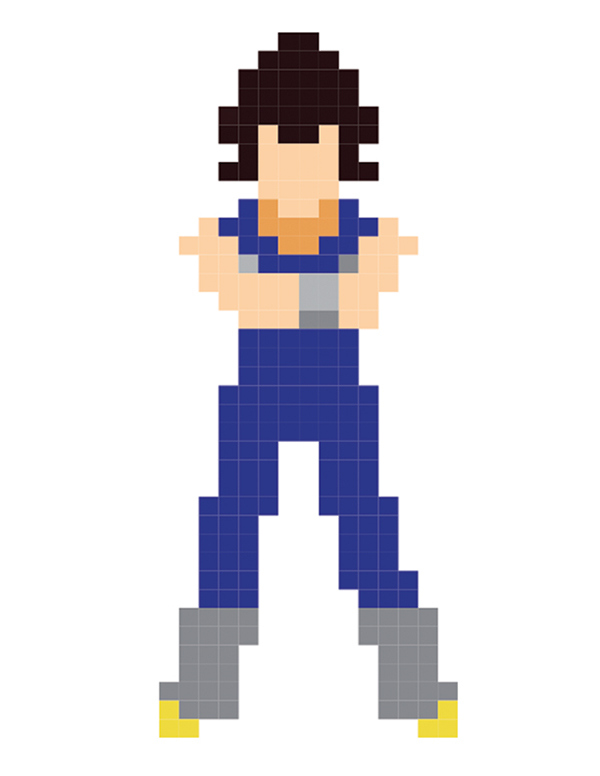 This is an iotacon of Vegeta from the "Dragonball Z" cartoon. I created this in Adobe Illustrator. 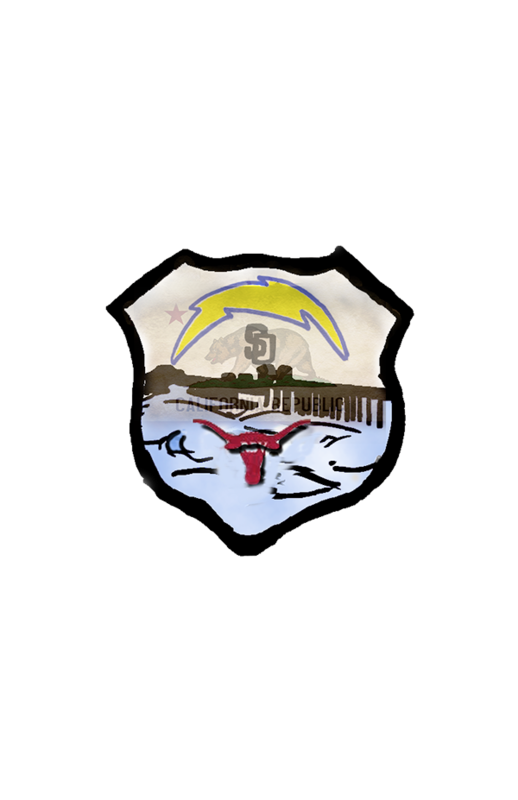 This is a logo representing my hometown of San Diego. I free-handed this drawing, then scanned it into Adobe Photoshop and did some editing. 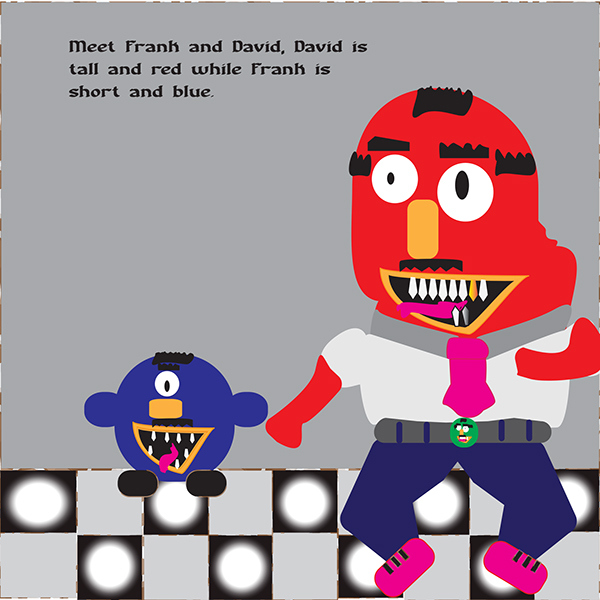 This is an image or two characters I crated named David and Frank. They're monsters.